Mobile first or journey-driven design? This year marked the 10 year anniversary of the release of the first iPhone. It's amazing to think how much internet use has changed in the decade since. 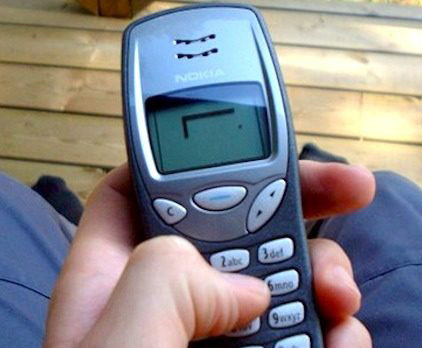 Ten years ago, most people only used their phones to call, text, or maybe play some snake. Now everyone carries around powerful computers in their pockets and use them to go online every day. Anyone involved with online marketing is most likely aware how important it is that websites are mobile friendly and built responsively. It's vital that your site looks great on mobile devices or you will lose out on a lot of traffic, and remember Google penalises sites that aren’t mobile friendly. Mobile growth isn’t showing any signs of slowing. In fact, it has continued to grow to the point that it is threatening to overtake desktop traffic in Australia, and has already done so globally. We took a look at the average stats for mobile vs desktop traffic for our client’s websites, looking at the second quarter of 2017 vs the same period the year before. The results show that mobile is on track to break even with desktop next year if growth continues at the same rate. So, does this mean that we should not only consider mobile screens when designing – but in fact make them the main priority? Mobile first is a design approach which was developed in response to the growing trend for users to access the web on their phones. It prioritizes the mobile experience and focuses on developing the mobile design "first", with the desktop design to follow. The desktop design takes its cues from the mobile design. An unfortunate side effect of the mobile first approach can be the desktop design and experience being neglected, or being left out of the design stage all together if budget restrictions means mobile first becomes mobile only. While the percentage of desktop traffic vs mobile has decreased, the actual numbers of desktop visits remained fairly steady over the last year. Desktop traffic is showing no signs of going away, it's just that the number of mobile visits are increasing and taking up a larger proportion of overall traffic. So desktop is still a very important part of the overall experience, and some of the most valued user actions are more likely to occur during desktop visits, such as form completions, reviewing details for a purchase, or other conversions. So while the proportion of desktop traffic is decreasing, its value remains very high. Users are also likely to swap between different devices to view a website at different times, and there is not always an obvious starting point for a user journey. Journey driven design takes a holistic approach to design and considers all the various devices the user journey may take place on. Rather than taking a blanket approach to prioritizing one device over others, it takes into consideration the varying needs users are likely to have at a particular stage of the journey, and how the device they are using is best able to meet those needs. Each set of interactions is considered independently, and the most critical device for those interactions identified. The device identified as the most critical should be designed for "first". Designs for secondary devices should not just stretch or shrink the initial design into a different screen size, but should be considered based on what the context for the interaction is, and what needs most likely need to be met. 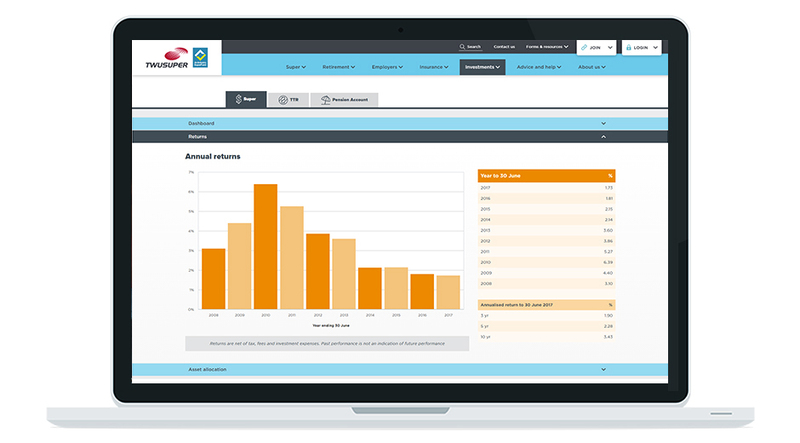 As an example, if a user is visiting an investment section on a super or managed fund website, they likely have visited to review details on investment returns. This user journey would probably happen on a desktop device, and the design should be approached accordingly. In another example, a user may have opened an email newsletter and clicked through to a content hub while idly checking emails on their phone on the way to work. In this journey, the mobile design is the most important. Journey driven design provides a big picture approach that ensures user needs are focused on from the very beginning of the design process. This results in an overall product that provides a satisfying experience for users across all devices.